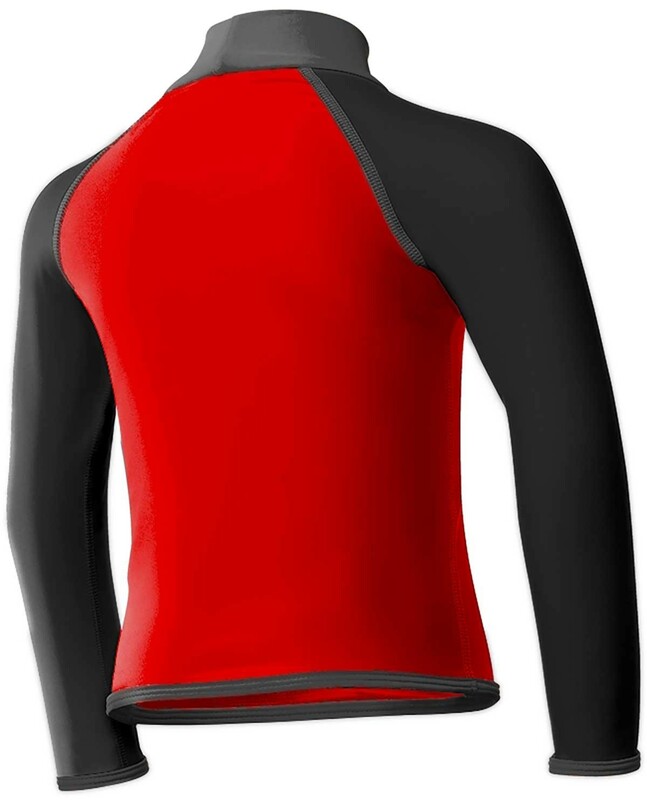 With just enough added warmth, the Boys' Solid Rashguard is perfect for enjoying the ultimate waterside adventure. Durafast Lite fabric and full length sleeves ensure UPF 50+ protection from the sun, as well as peace of mind for TYR parents, while vibrant color block detail helps every boy feel like a rockstar. 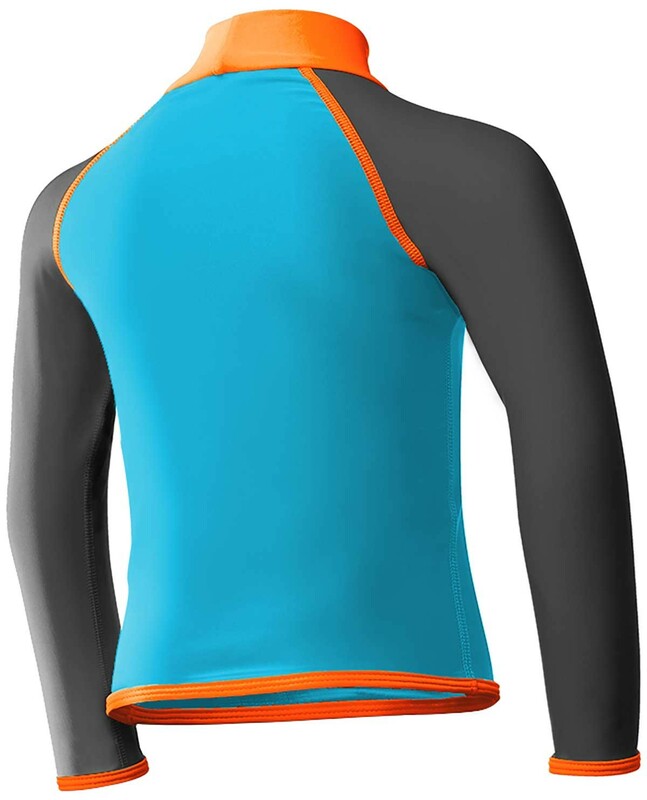 Engineered for the growing swimmer, the long-lasting KBRGN7Y features a flexible stretch, 200+ hours of performance, 360 degree range of motion and a lightweight fit for unrestricted comfort. My 9 year old is a year round swimmer and the sun's been tough on him. The truth is I feel sunscreen's just not enough. It's been hard to find a rash guard that won't limit his mvmt in the water. Overall, all he was pretty satisfied with the purchase! Awesome! 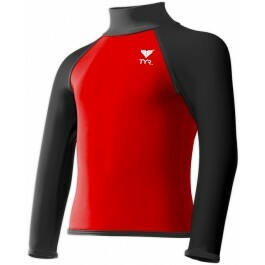 With just enough added warmth, the Boys' Solid Rashguard is perfect for enjoying the ultimate waterside adventure. 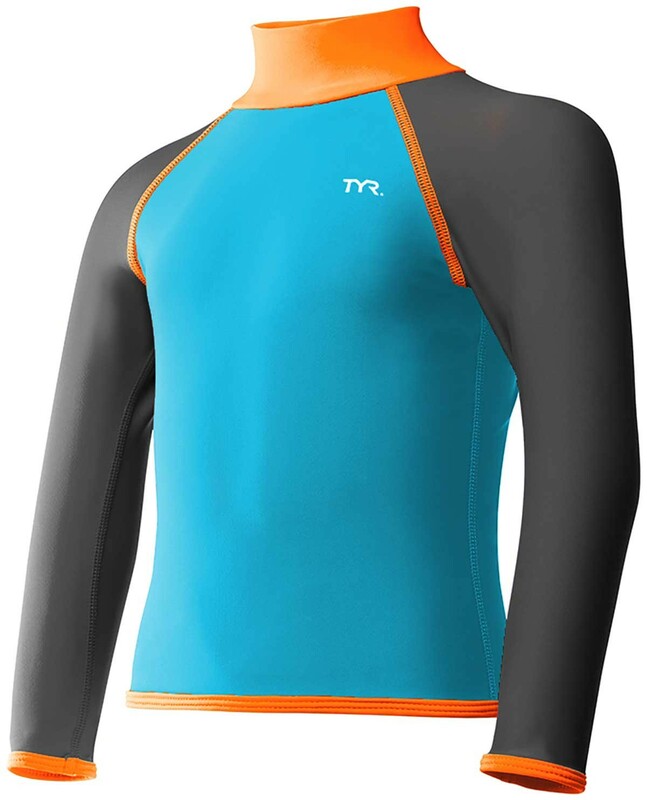 Durafast Lite fabric and full length sleeves ensure UPF 50+ protection from the sun, as well as peace of mind for TYR parents, while vibrant color block detail helps every boy feel like a rockstar.